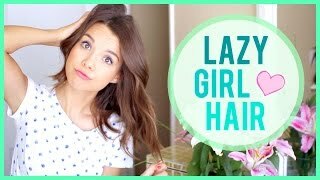 Vlogs, Tips, and Tutorials on Shoulder-length Hairstyles. The videos will appear in a pop-up window and can be controlled in the usual way after you click play. The first one has 10 fantastic styles that are quick and easy with a bit of practice whistle along as you watch them pass by. 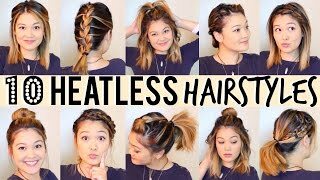 Choose from a pin back, french braid headband, half up top-knot, upside down braided top knot and a dutch braid pony. Second, our host has teamed up with Redken and uses several innovative products from their range to generate another five different finishes that flatter shoulder length locks. Buns, curls, and accessories combine to form some playful effects. Third up is an extensive explanation on how to combine your face shape with its corresponding ideal medium hairstyle. So whether you’re shape is round, oval, long, square, or heart, you have advice on the elements that will help or hinder your overall look. Take a look at the rest too for some nice ideas in the form of tutorials, examples, and slideshows. 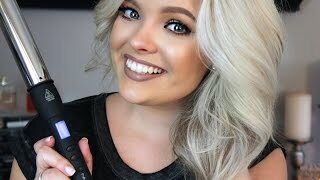 A girl with blonde hair uses her favorite curling wand to produce messy, loose curls. 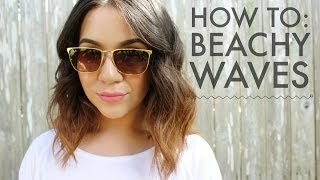 Following that, an interesting instructional movie on cutting and finishing techniques on a disconnected, shoulder length A-line bob. 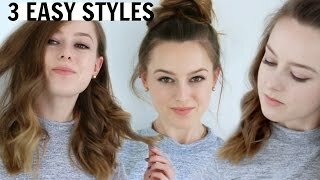 Then Grace takes you through three quick and easy examples from down and wavy, through half-up, to full updo. Next is a slideshow with plenty of ideas from the red carpets, catwalks, and runways from around the world. We finish off with a couple of takes on the loose waved effect for your viewing pleasure. We hope you enjoy them.